Of Wahiawa went home to the Lord on November 3, 2017. She passed on peacefully surrounded by her family at the age of 68. 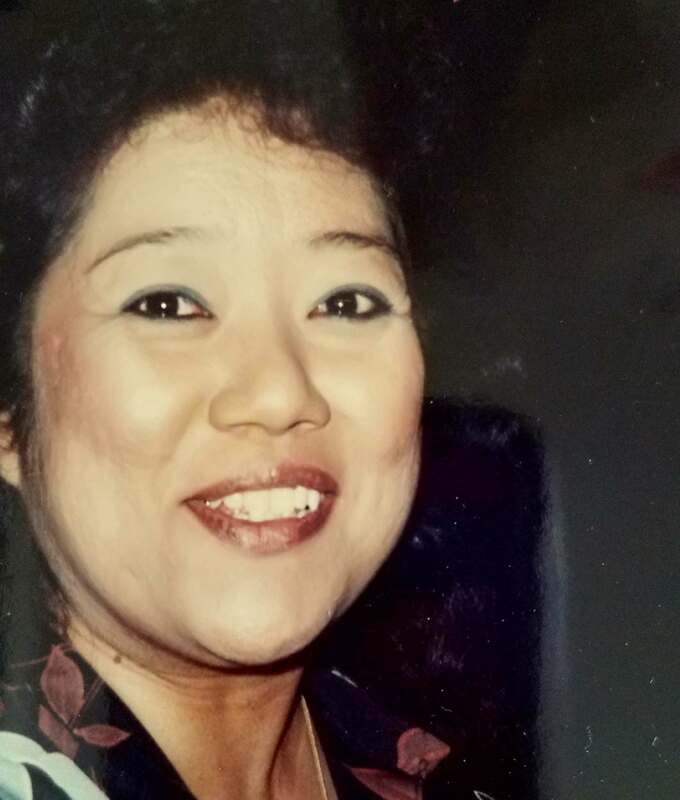 Born in Pahoa, Hawaii and raised in Haleiwa, Oahu, she was a dedicated schoolteacher who devoted 37 years to teaching and mentoring special needs students at Wahiawa Elementary School. A loving and loyal wife, mother, Mama, and true friend, she embraced and touched the lives of everyone she met with her variety of "aloha spirit", kindness, generosity, and selflessness. Barbara is preceded in death by her husband of 42 years, Gerald J. Rego. She is survived by daughter Tezra Lee, sons Jason and Kevin Rego, grandchildren Andrew "Kekoa" Egnew and Abrielle Lee, hanai sons Walter Espiritu, Winfield Alambatin, and Ryan Choy, brother Albert (Un Ok) Ah Hee, Jr, nephew Daniel Ah Hee, and numerous other relatives and close friends. A Celebration of Life will be held at 5:00 p.m. on December 9, 2017 at 228 Kilea Place, Wahiawa. Casual attire.